Kettunen Center is a full-service conference center located centrally at the base of northern Michigan. The Kettunen Center offer a place to meet, retreat, celebrate and learn. The Kettunen Center is the ideal setting for any group gathering including meetings, retreats, conferences, reunions, camps, banquets and more! 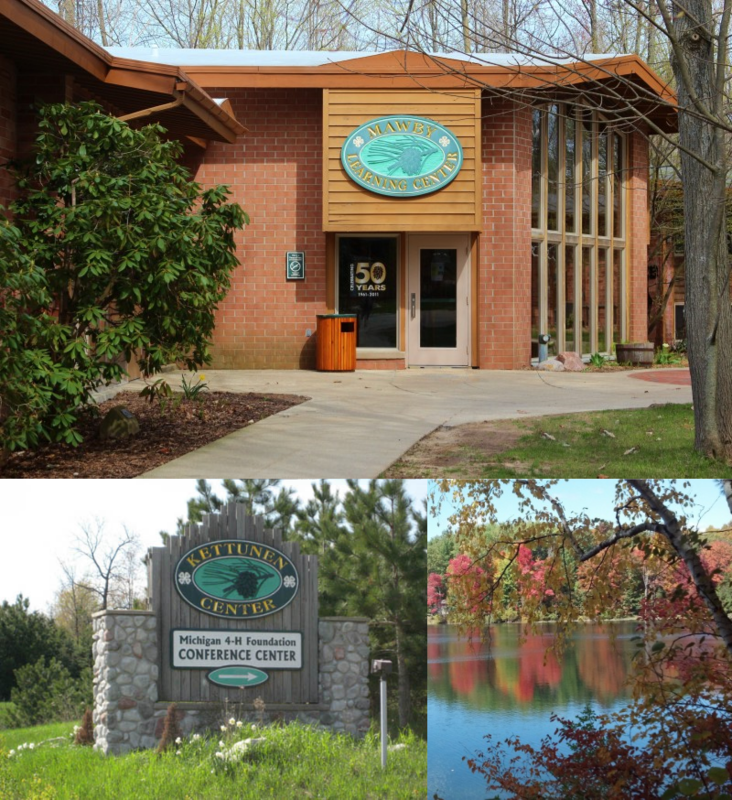 The Kettunen Center facility is located on 153 acres of rolling hills and forests along a beautiful lakefront in Tustin, MI. Provided beauty and tranquility in a natural setting with many opportunities to unwind and explore while taking care of business and learning. Kettunen Center offers a complete experience that nourishes the soul as well as the mind. We offer meeting spaces, recreation activities, and relaxation all in an up north atmosphere. Lodging for up to 200 in our hotel-style or dorm-style rooms, multiple meeting spaces, recreational activities, top-notch food service, and outstanding hospitality make this facility one of the best in the region. Awake technologies is setting the new standard with BestConsent. Designed specifically for Digital Check-Ins, you can be sure that you will benefit by Ditching the Clipboard. BestConsent - Powered by Awake Technologies - ©2018 All rights reserved. Terms and Conditions. Want a free initial assessment? We can save you up to $50,000.00 per clipboard!